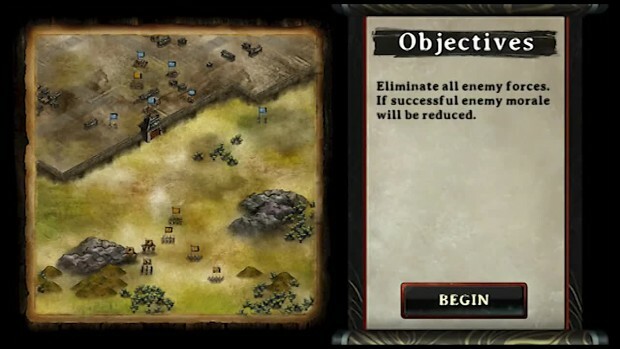 Turn-based grand strategy game with real-time battles, inspired by our favorite games Total-war, Romance of the three kingdoms, Civilization, Europa Universalis. Revered, almighty, legendary. The First Autumn Emperor’s legacy is undisputed. He began as a minor warlord, who would one day unify the country, discover firedust, and repel the greatest barbarian invasion ever. His personage is an enigma, but his exploits are legend. Could you have ruled in his place?